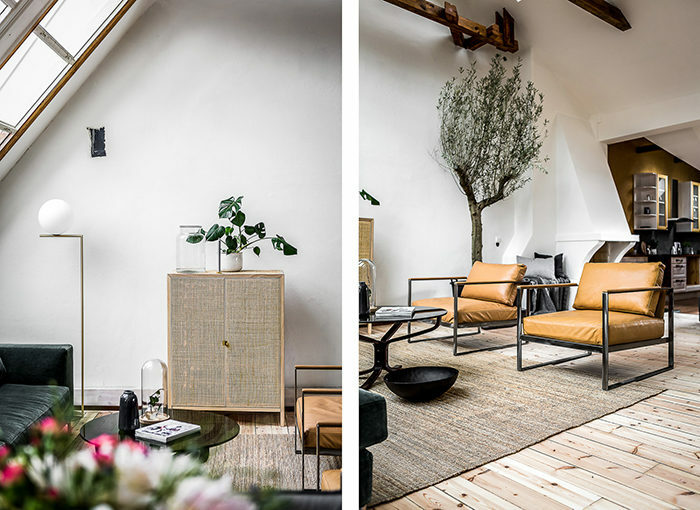 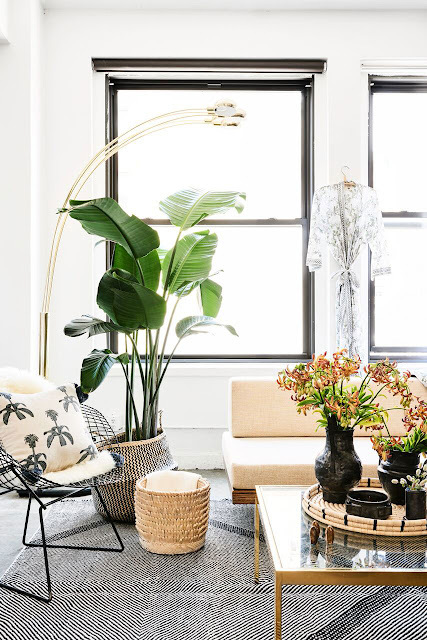 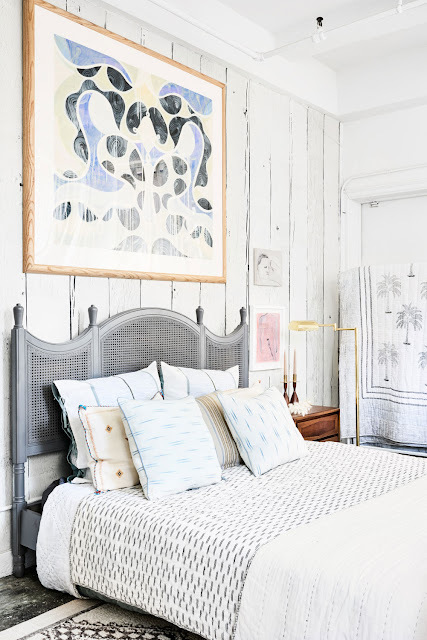 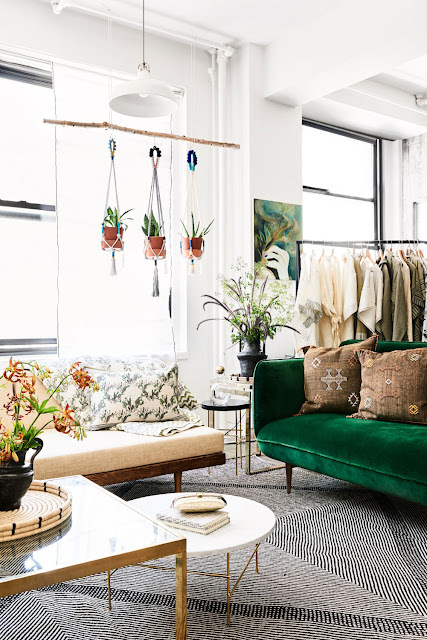 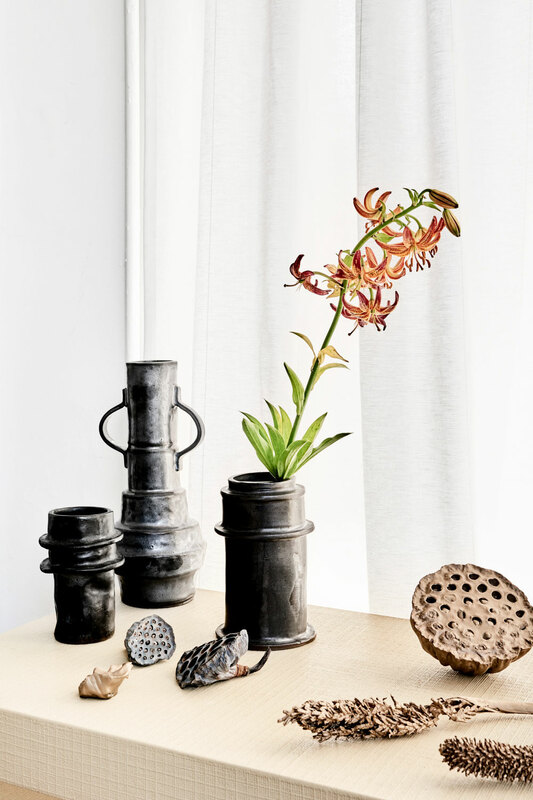 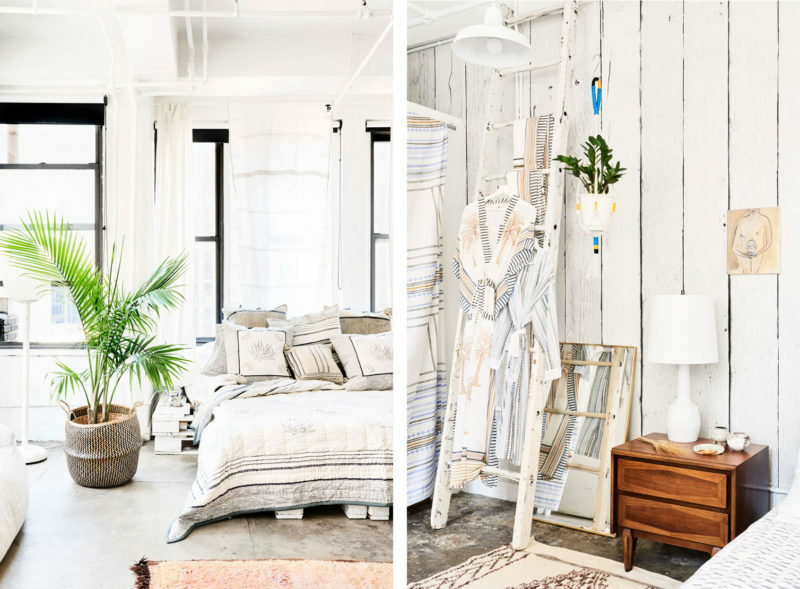 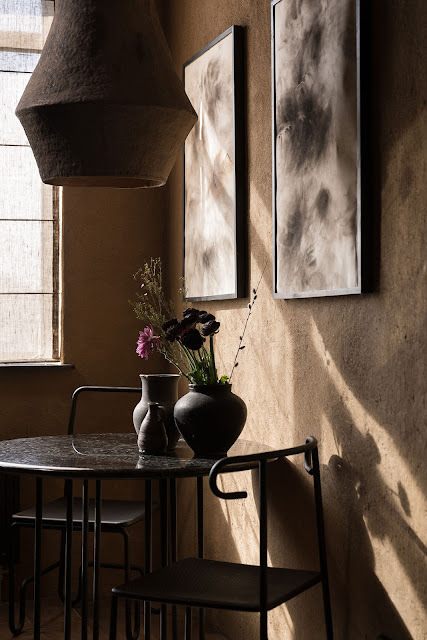 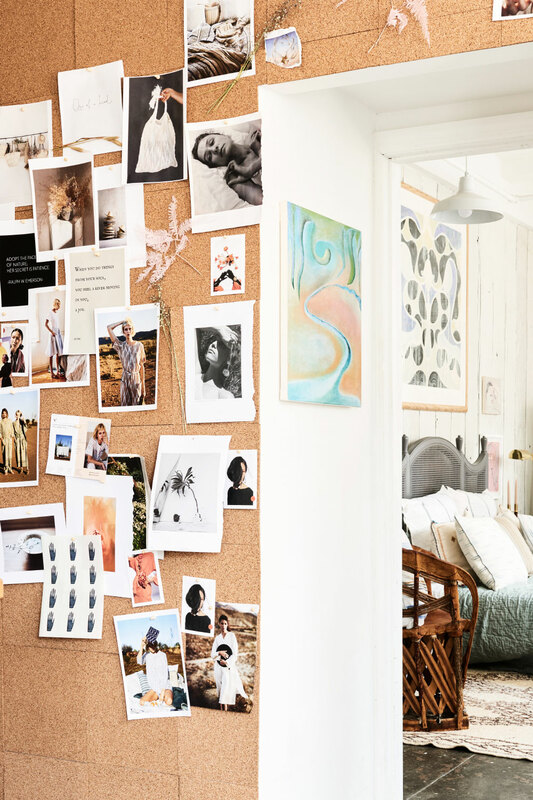 The Witness Apartment in Chelsea, New York, has been home to HAND, a pop-up presentation of twenty+ art, design and lifestyle brands, where every item in the space is for sale. 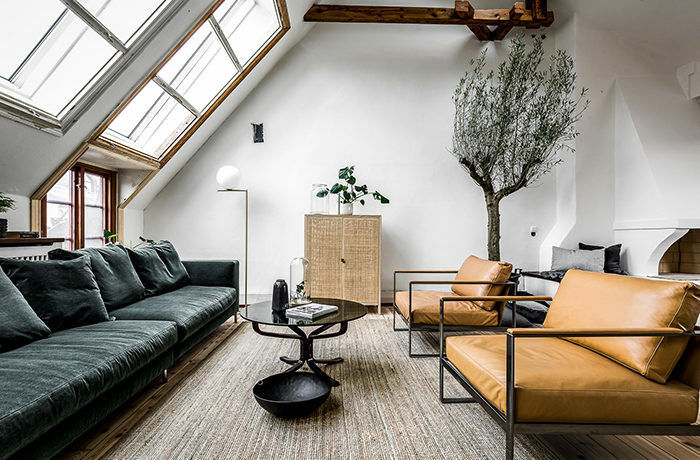 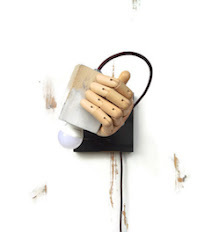 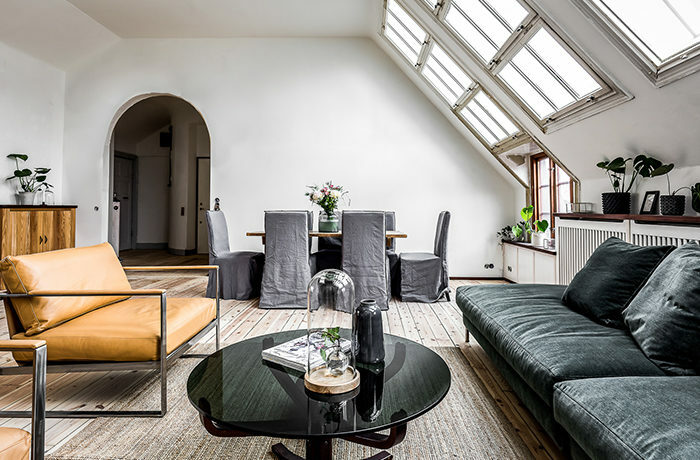 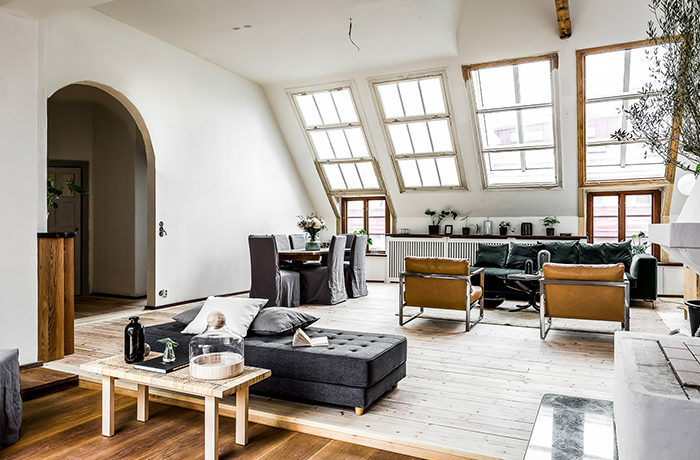 The Witness Apt is a 2000 square-foot loft currently filled with work by diverse designers and producers with one uniting factor: the imprint of the hand. 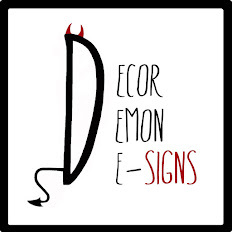 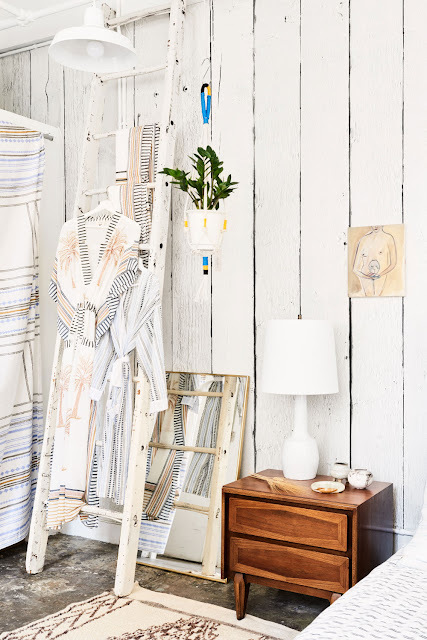 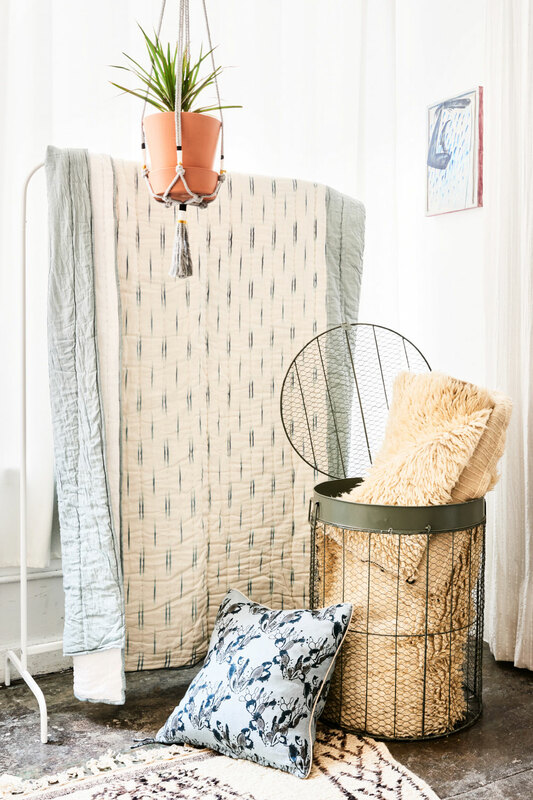 The pop-up showcases home textiles, furniture, clothing, accessories, ceramics, skin care, art & books from emerging talent and insider favorites – each piece thoughtfully handmade. 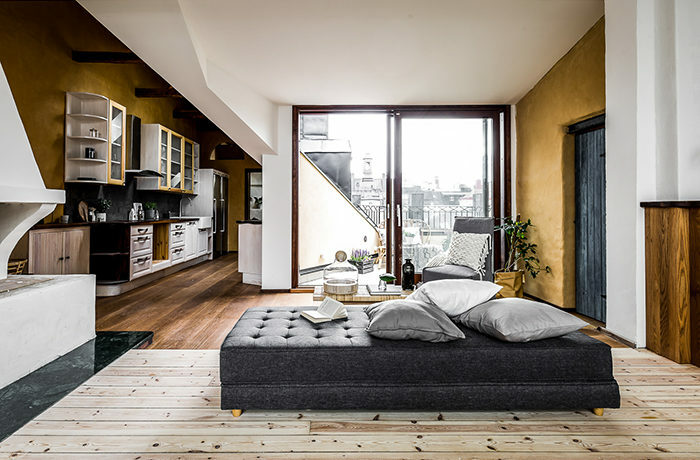 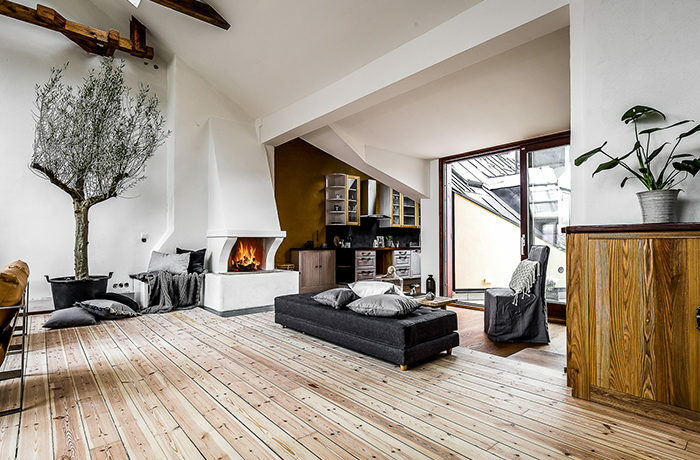 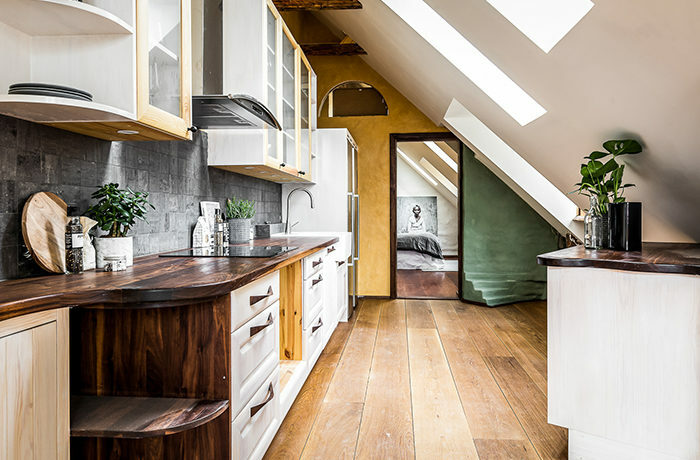 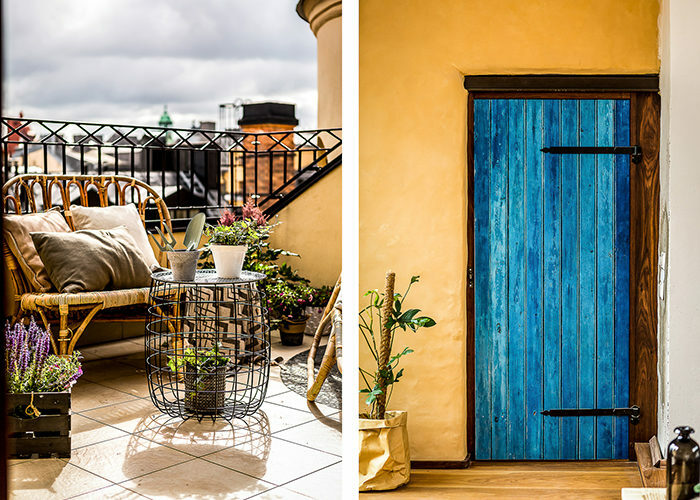 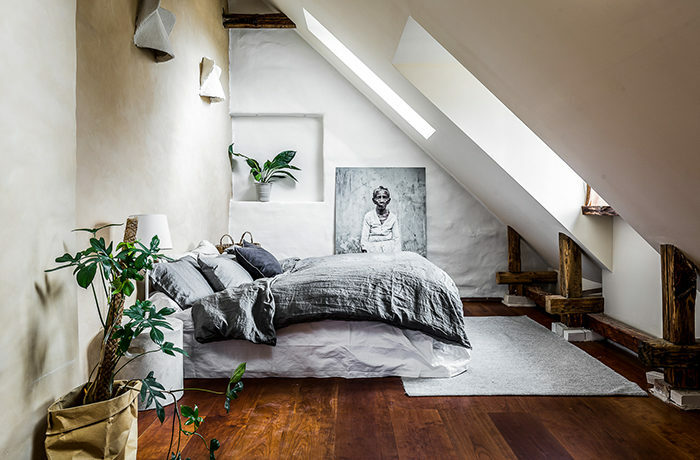 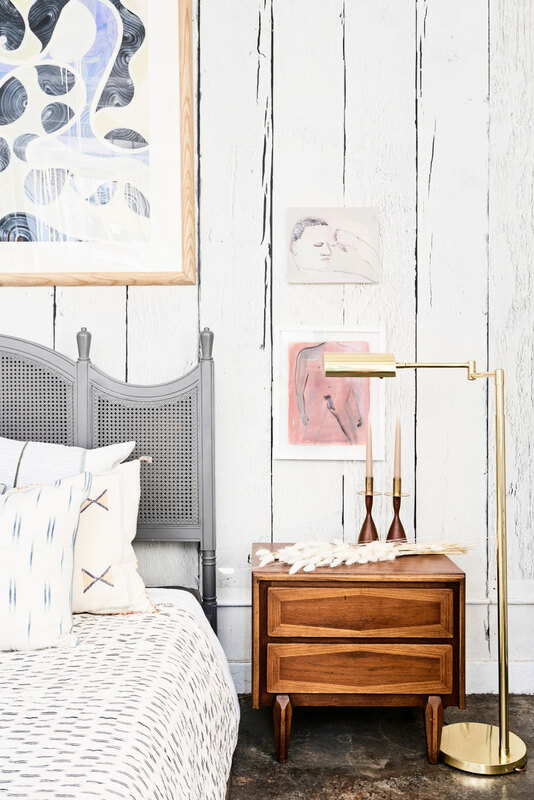 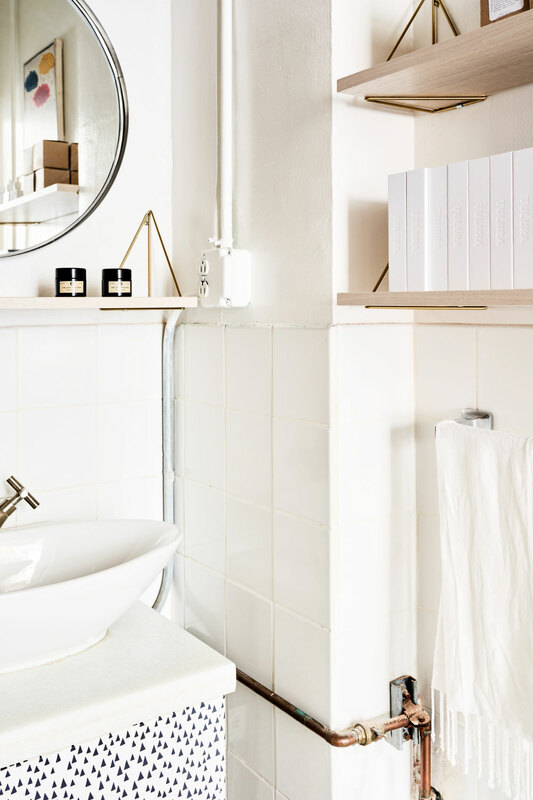 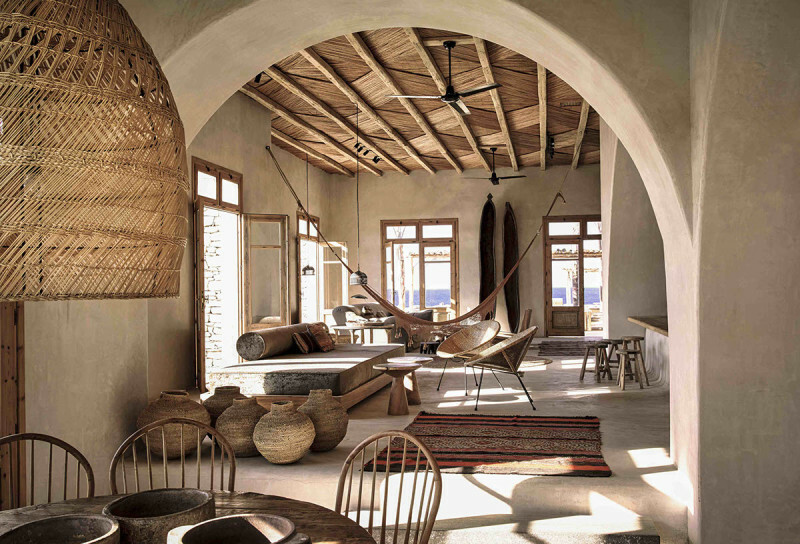 Scandinavian influences, natural materials, soft tones with an addition of bohemian accents. 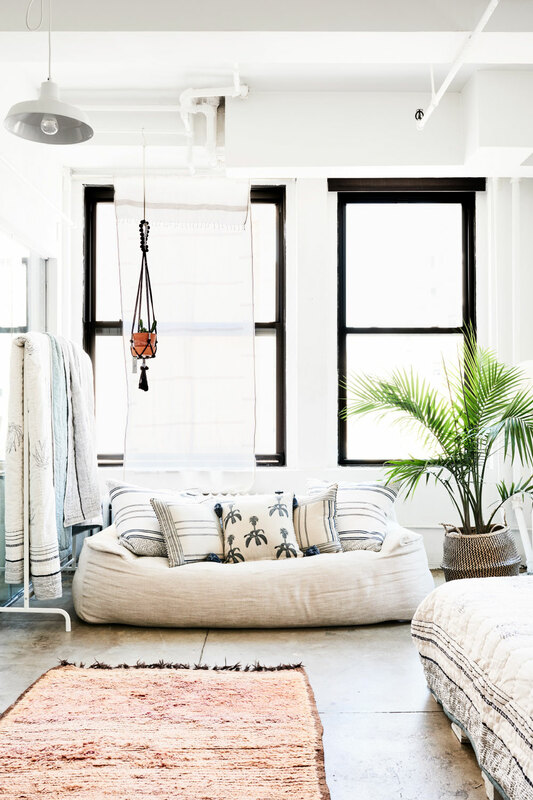 Wood, wool and sheepskin add warmth to the white space and create a relaxing atmosphere. 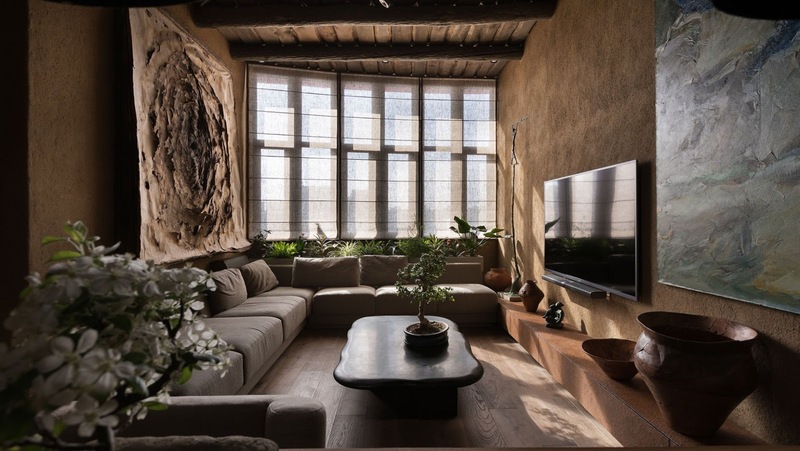 The way to turn something imperfect into something precious, a practice that is in fact part of a wider Japanese philosophy is called wabi-sabi. 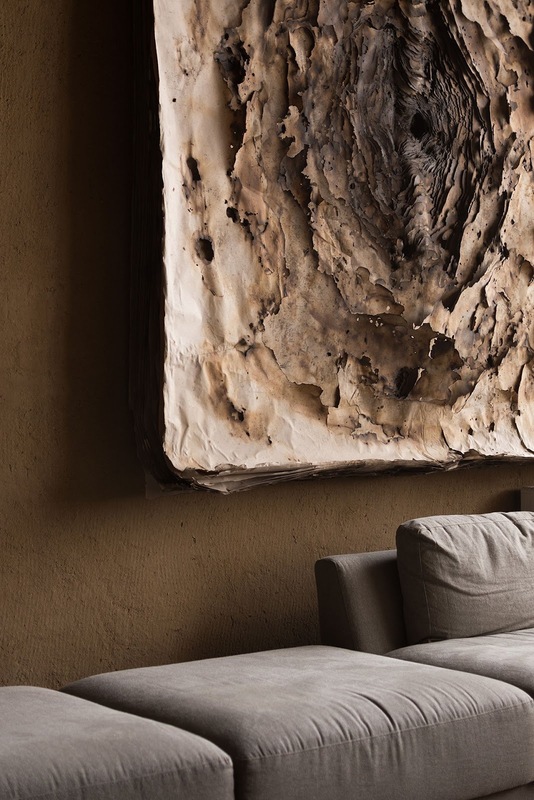 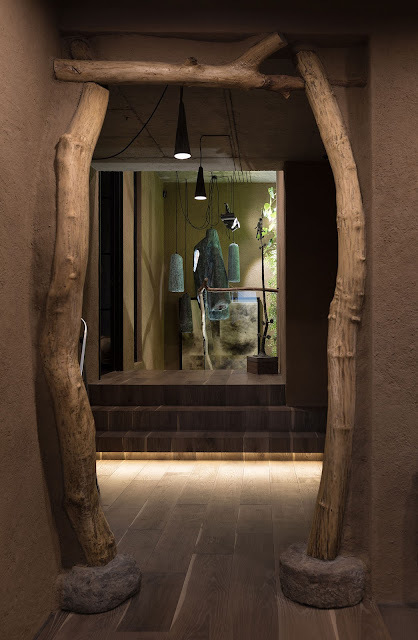 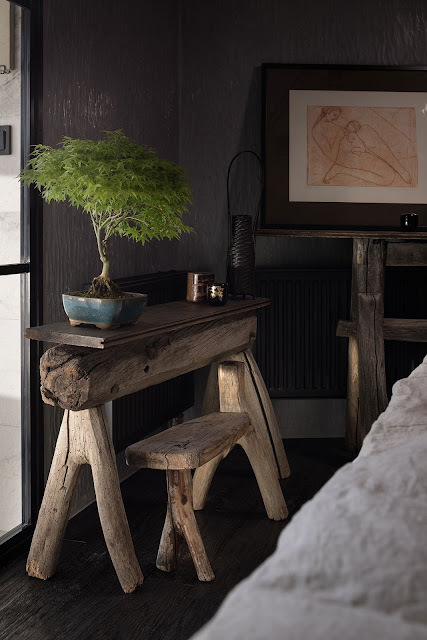 Wabi-sabi also appreciates irregularity, asymmetry and transience, hence its love for natural materials and shapes: a pebble, a branch, a handmade clay vessel, all these things share a certain roughness, simplicity and uniqueness that makes them beautiful, despite their imperfect shape and texture. 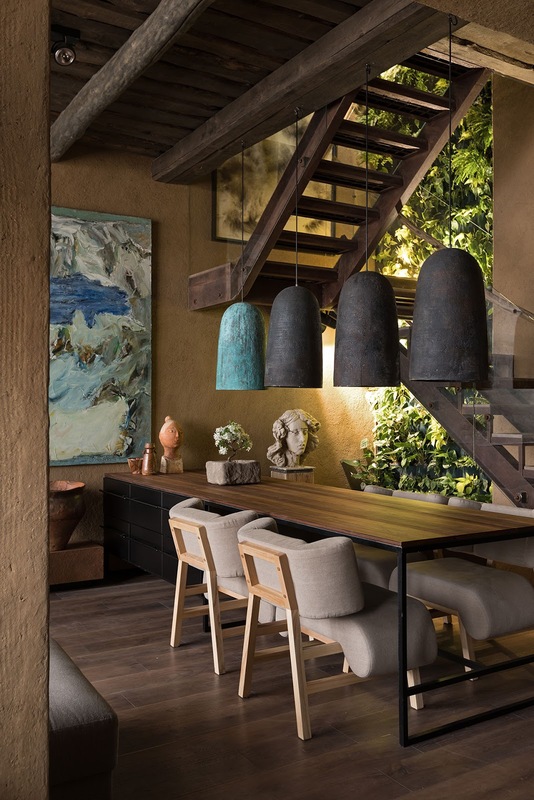 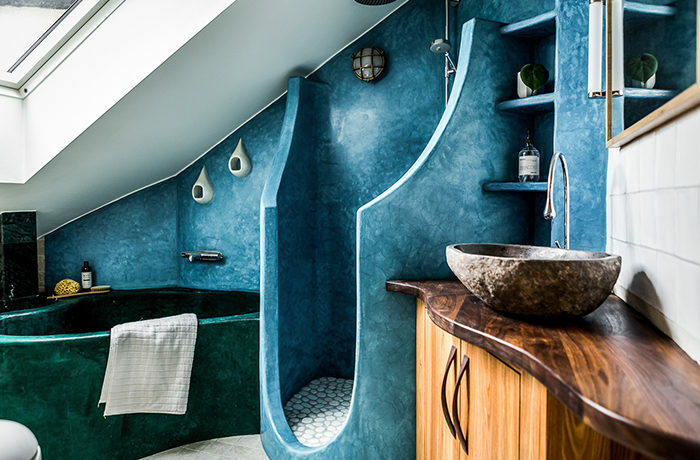 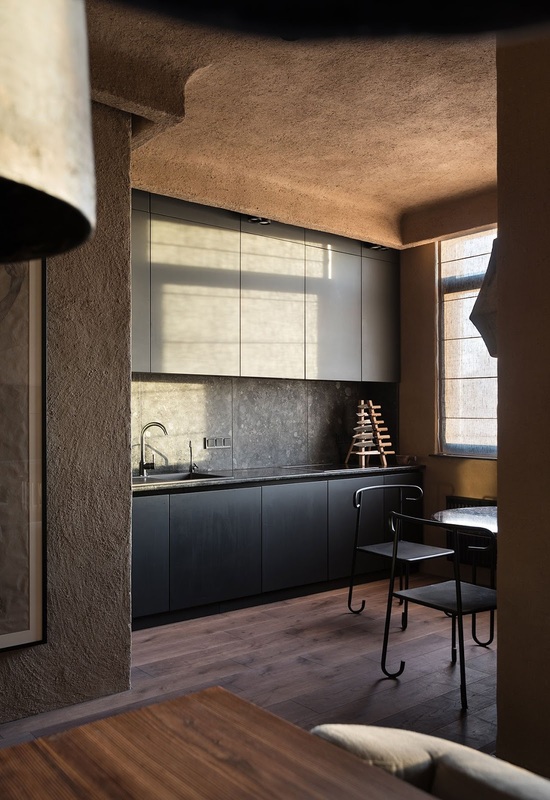 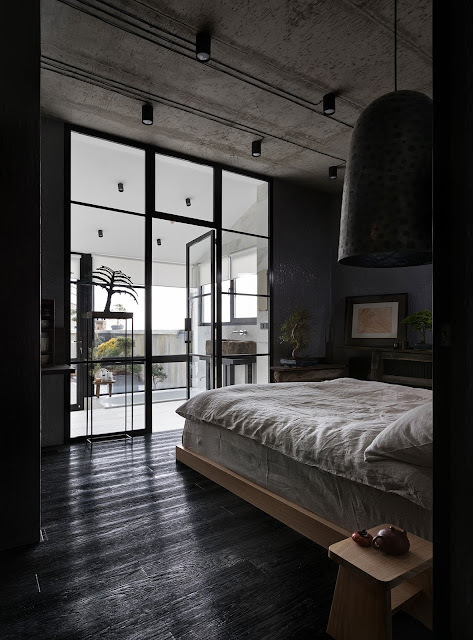 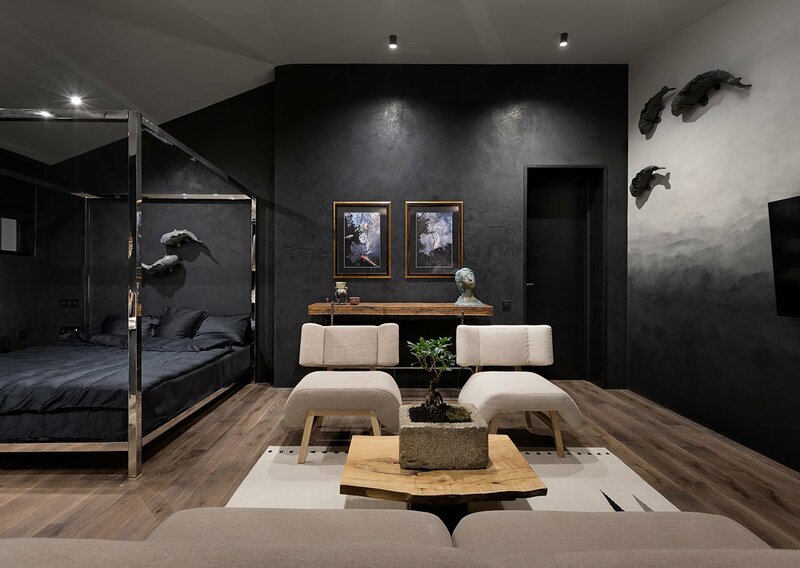 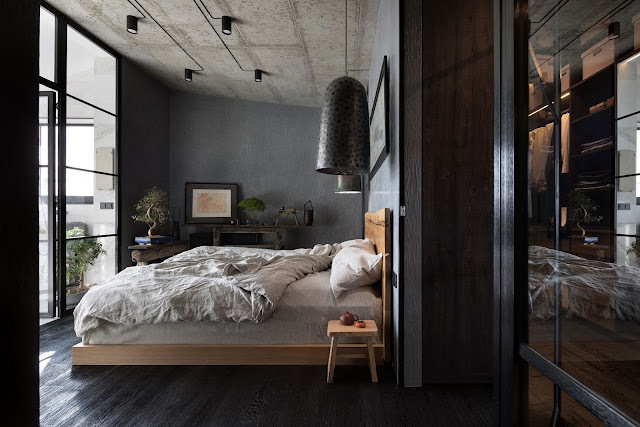 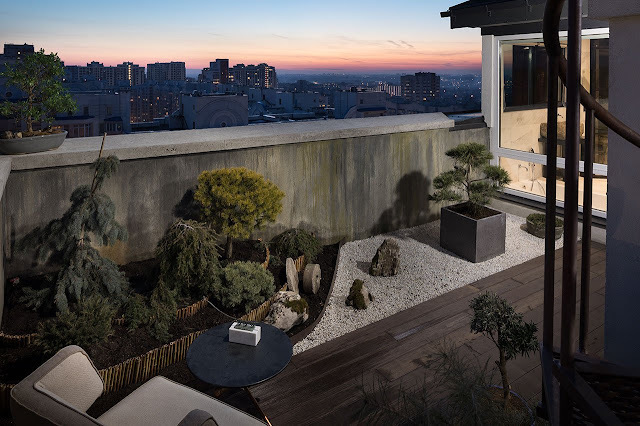 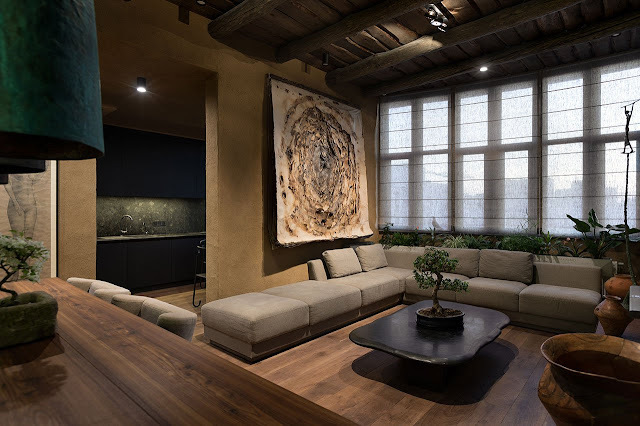 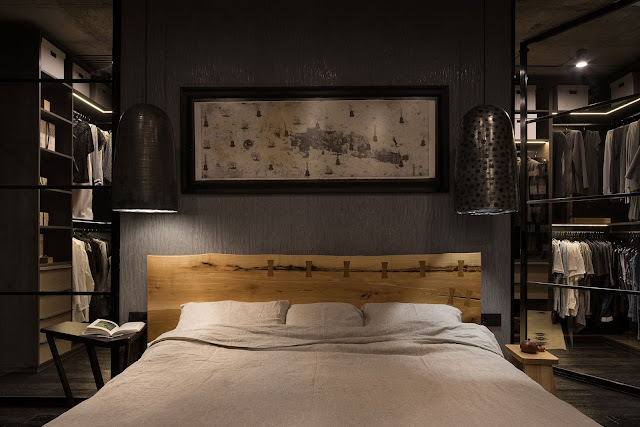 Ukrainian architect Sergey Makhno brings together Japanese aesthetics with the tradition of his country in this stunning penthouse apartment he designed for his own family.